Come celebrate Harvard Baseball's Alumni Weekend (April 26-28, 2019) with alumni, family, fans and Friends and watch the Crimson take on Columbia. Alumni, Friends and fans will meet at John Harvard's (Harvard Square) at 6:30 for food, drinks and stories! Informal gathering...but please email Trevor - tmacdonald@fas.harvard.edu if you plan to attend so we have an idea on numbers - thanks. ... a total of 69 guests. * Additional questions? Call the Harvard Varsity Club at (617) 495-3535. 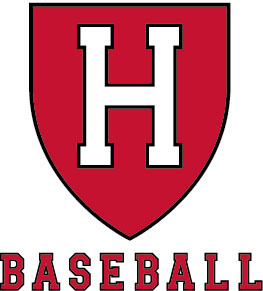 Many thanks for your continued support of Harvard Baseball!